Refinishing old hardwood pine floors needs to be done after years of wear and tear. You can DIY it or hire it done. You have to make a few decisions before the project is done, so this article will help. Hardwood pine floors can be found in older and newer homes, because of their great beauty and durability. There does come a time, however, where it will be necessary to think about refinishing your pine floors. Refinishing hardwood pine floors often sounds like more work than most people want to do, but it can be done by most do-it-yourselfers if you plan and prepare correctly. But it’s also a project you may want to leave to professionals. Education will help you make the decision and proceed on either path. Start with educating yourself, as you are doing now. Books, websites, and magazine articles abound in how to refinish your hardwood floors. 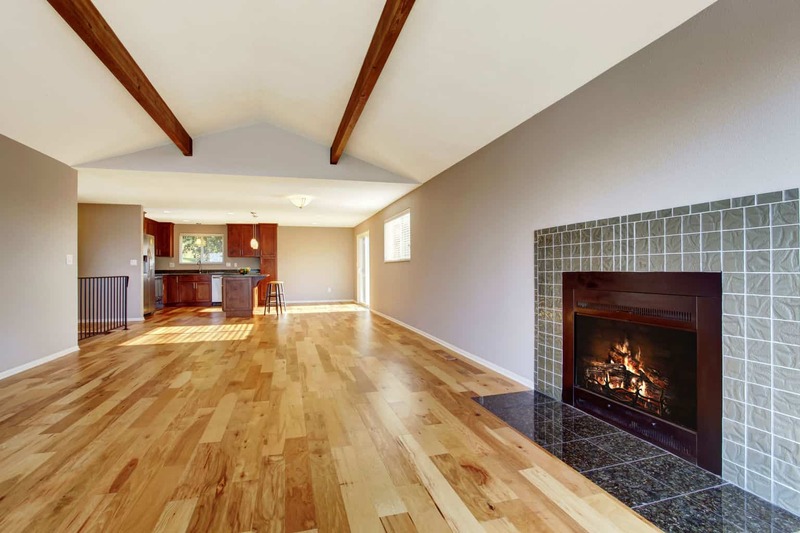 By reading all of the information you can find about refinishing pine floors, you can better understand the process and be more comfortable with it. This can net you added confidence in your endeavor as well. Read everything you can find about it, take notes, and make a plan. Then you are ready to move onto more physical endeavors, like choosing your tools and finish. 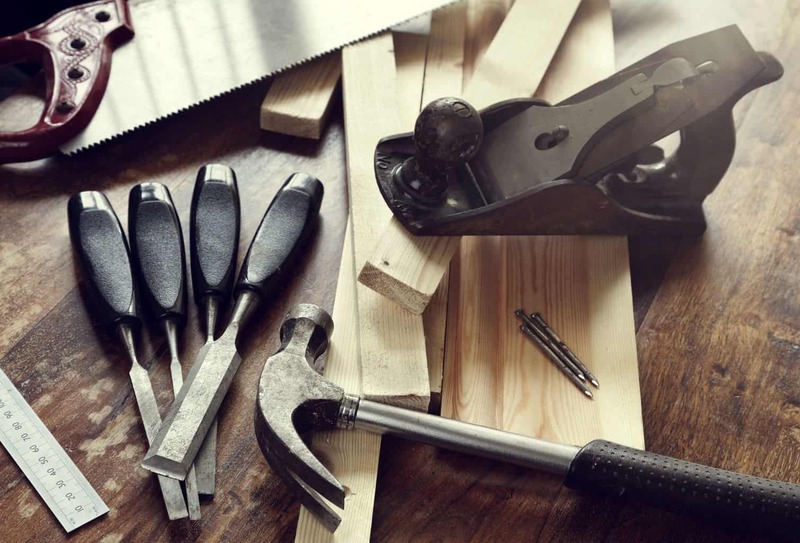 In any project, if you don’t have the right tools, it is that much harder to do the project well, much less completely and in a timely manner. Refinishing pine floors is no different. You need a floor sander and buffer and the finish of your choice, including sealant and/or stain. These supplies are the largest ones that you need, but you may need others, depending upon your room. Several different grades of sandpaper may be needed to help you get the smooth surface that your floors need. Countersink any nails that have worked their way up to keep them from damaging the sander. Clean floors to remove as much of the dirt and debris as possible before beginning so you don’t scratch the pine. After sanding, clean again, so that the finish will be even and beautiful. 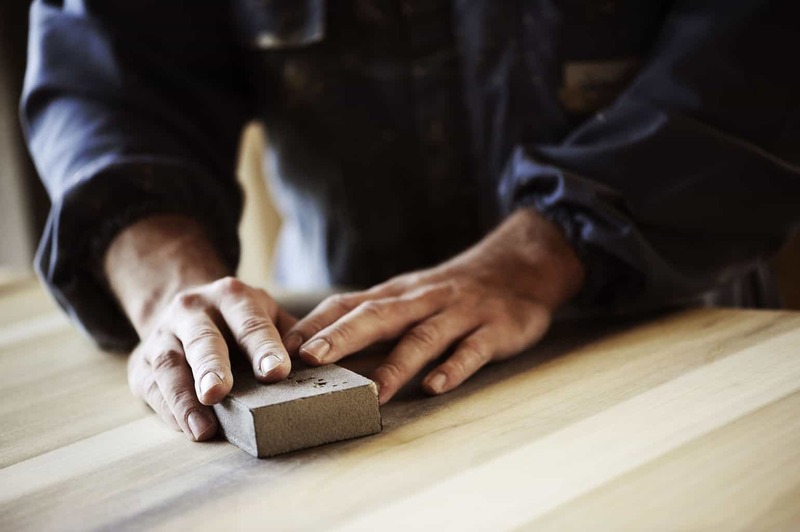 Sanding is an important step you will want to be especially careful with, due to the softness of pine. Controlling the sander and your movements with it is critical to your satisfaction. 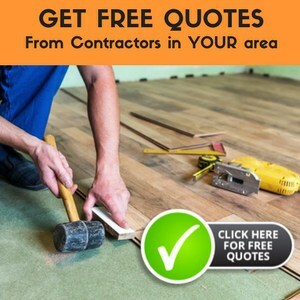 If you aren’t careful you could oversand the floors in places, leaving them gouged and damaged. You want to make sure that you can handle the floor sander so that you can sand lightly and evenly, keeping the beauty of the floors intact. 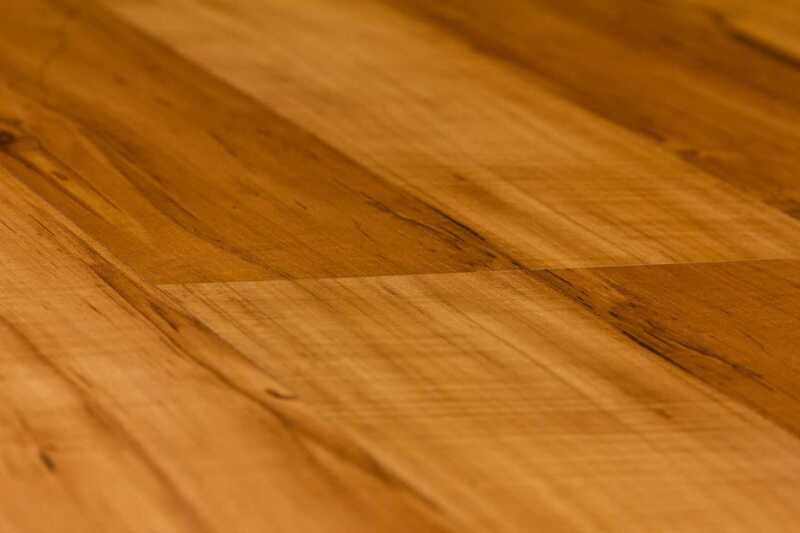 This may be the most stressful part of refinishing pine flooring, but if it is done right, it can make your floors beautiful. Choosing the right finishes is also important. If you want the natural pine to shine through don’t apply a stain. But if you want to create a certain look, match wood tones or want to add a healthy glow to the pine floors, stain is important. Sealing with at least two coats of sealant is important to keep the floors looking great so you don’t have to go through this effort again any time soon. I am biased towards low VOC stains and sealants because it’s better for the environment and your health. Most low VOC products use less petroleum products, if any at all, thereby reducing our reliance on oil — especially foreign oil. Refinishing hardwood pine floors can help to give them new life, whether you do it yourself or you pay to have a professional do them. Adding new life to old floors is a great way to make your home more beautiful and inviting, as well as add value to your home. Wood conditioner is useful to help ensure that you get the same results overall throughout the room. Some areas may take to the stain differently. As you know, you don’t have to use it, but you will run the risk of blotches if you don’t. I’m not going to tell you to not use a conditioner as neither of us can safely say that your whole floor will look as good as the extra floorbords you’ve already tested on. We are having our old pine floors refinished and the contractor suggested filling in the gaps with filler – he didn’t say what kind. There are gaps that range in size between the boards. (We are having two rooms refinished and he suggested replacing the floors in the third room that has old pine b/c three would need to be repairs done to 1/3 the floor in that room and he didn’t think it would turn out well. He suggested using that wood to do repairs on the other rooms that are in better condition). The house is over 100 years and I believe it is the original flooring. I like the idea of not having gaps b/c of the dirt, etc. We also plan to have kids and I think it would be much better not to have cracks if there are children playing on the floors. However, I’m concerned (1) about the aesthetics and (2) that it may hurt the floor. I love the old floors and I would hate to harm them. I’ve read about using strips of the same wood (which may be a possibility if we replace the flooring on the 3d floor rather than refinishing it) but I think it would be too costly for us from a labor perspective. Hi Philly, You didn’t state how big the gaps are. The answer to that will make a huge difference as to the best way to approach the repair. Filling gaps is a common practice with wood flooring, but generally the gaps aren’t too big — like up to a quarter inch. If you want to get creative you could use the old floor to make an interesting design. Say use the old floor as the “frame” around the edge of the room and then use a different color and style of wood to fill in the “center”. Or vice versa. You could use the old wood to make a grid through the room, filling the voids of the grid with tiles. Or filling the voids with another wood. Or, saving the old wood for patching the other two rooms, plus saving it for repairs down the road can make sense too. Let us know what you end up doing. It sounds like a great project. Thanks very much for your sugguestions. I will have to think of creative ways to use the pine from the third floor. The gaps range in size. Most are around 1/8th inch or smaller but some are a quarter inch. There aren’t any larger unless the board itself is damaged. I’d read some concerns about filling gaps, is there somehting specific I should make sure the contractor uses (or anything specific I should make sure they don’t use)? Hi Philly, No, I don’t have anything further to add. I’m sure your contractor will know what is best to fill the gaps with. caution. do not use white glue and sawdust to fill any gap. the sander will heat up the glue and turn it black. tried it on a sample and it looked like hell . the best thing to do is go and ask a dealer/ installer what to use. Thank you for letting everyone know these results. Please help me Flooring Lady!!!! After takiing up my nasty carpet, My floor has large black water spots Can these spots be sanded down? What kind of sander do I need to rent-a drum (I scared of using them) or an orbital? An orbital sander should work fine to screen or sand the floor. If the damage is not too deep, you should be able to sand this down and refinish the floor. If the boards are damaged all the way through, they may need to be replaced. When you redid your floor, did you use a gloss or shiny finish? Some finishes are matte or low-gloss. You may try putting on another coat and see if that increases the shine. Polishing it with white pad might help bring up some shine also. I really enjoy reading your blog, it is very useful for us. We have stripped the pine floor in our home, there are some discolorations through the wood. Do you have a recommendation for a wood bleaching product to bleach the wood surface from the stains, so we can refinish with polyurethane? Pine is going to have some natural discoloration, whether from age or water or just the natural properties of the wood. If you are wanting a more uniform colorway throughout the wood flooring, one easy way is to match the darker color already on the floor and stain the entire floor dark. If you are aiming for a lighter color for your floors and wanting to lighten up some of the darkest areas, you can look into using Oxalic Acid to bleach those areas. You will need to sand the finish prior to using the bleaching crystals and make sure to use protective clothing and goggles. Oxalic acid crystals are available at most home improvement and hardware stores, and also on Amazon. You will need to dissolve the crystals in water and then apply the solution onto the stains with a cloth or sponge. Make sure to neutralize the bleach that remains with a baking soda solution after you have bleached the area and then re-sand before finishing. Good luck! And let me know how they turn out! I’d love to see pictures. We just ripped up carpets and found old pine flooring underneath. It seems very soft and am wondering how durable they will be? Would laying a new floor ontop be a better investment of time and money in regards to long-lasting durability?